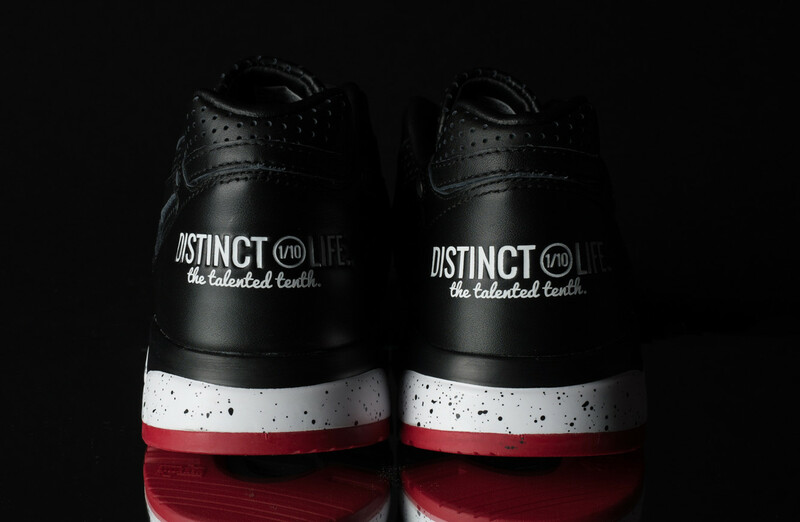 The fourt and final "Distinct Views" drop. 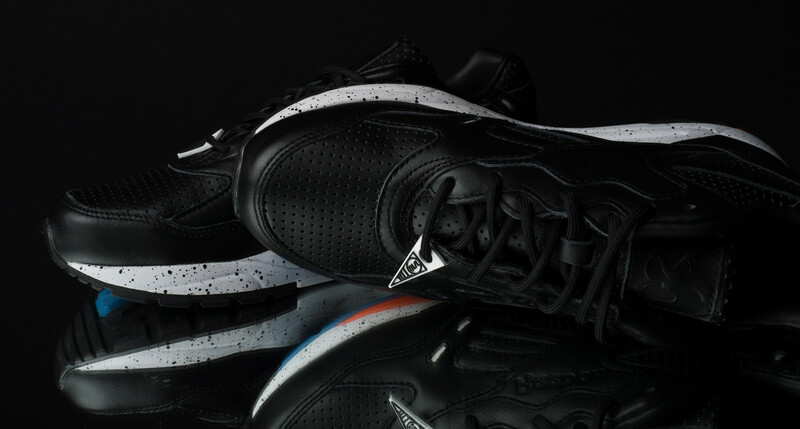 Burn Rubber and Distinct Life's Rick Williams is rounding out his "Distinct Views" Reebok collection with a fourth and final installment. Here, a photograph of Tokyo taken by Ta-Ku serves as the inspiration for a black-based Reebok Bolton. 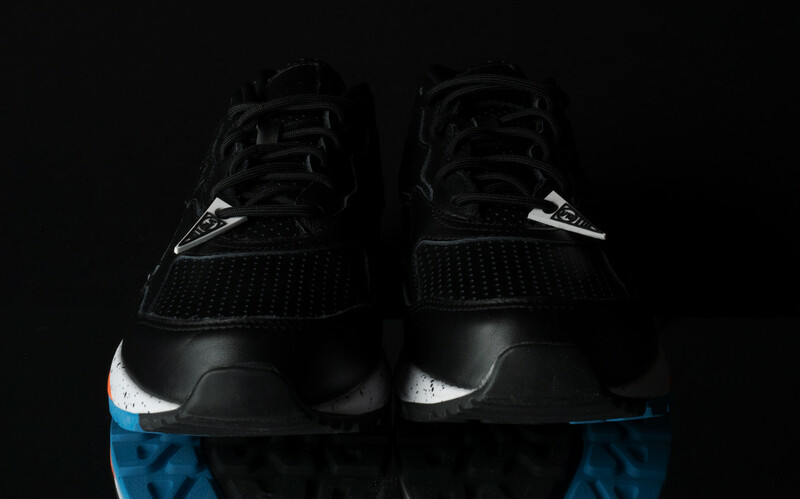 The sneaker's upper features a mix of black suede and leather, while the hits of color on the sole represent Tokyo's lively metropolis. 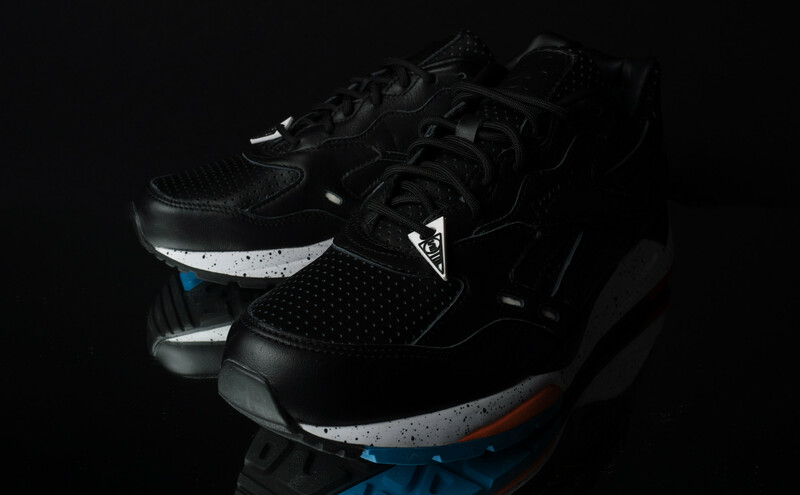 This Distinct Life x Reebok Bolton will be available on Nov. 3 from select retailers including Burn Rubber.